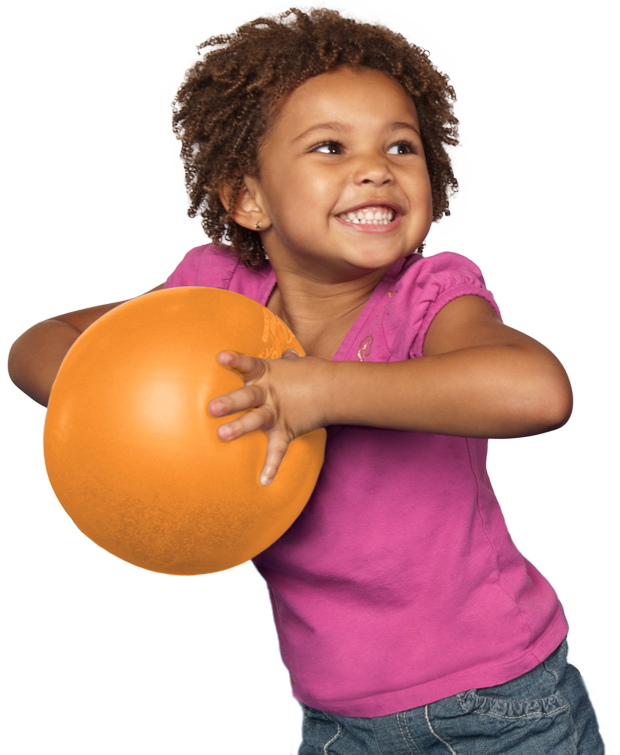 At The Little Gym of St. Charles, we specialize in unique educational classes that revolve around active play. We're not done yet! We are celebrating the last week of Season classes with A FUN FINISH! The instructors have some Serious Fun activites planned for the last week of class and we will have some crazy setups in our stations. You won't want the kids to miss this! A Fun Finish will occur during normal class times Monday, June 3rd-Sunday, June 9th. Calling all Moms, Dads, Grandmas, and Grandpas---it's time for the kids to wow you with all the gymnastic skills they learned this Season at The Little Gym. Mark your calendars and bring your camera because you won't want to miss all the magic moments. And at the end of class we will have a ceremony for our little Super Stars and each enrolled child will receive a medal. Show Week classes will take place during regularly scheduled classes. Siblings are also invited to attend and watch but for safety considerations, they will not be allowed to participate in activites. Now enrolling for our Summer Classes and Camps which run June 10th-August 18th! Just click the "Schedules" tab to view our Summer Class and Camp Schedules. Summer class enrollments can be purchased online, by phone, or in gym. Children must be at least 3 years old and bathroom independent to participate in camps. Camp days can be purchase individually or you can save money by purchasing a 10-Day Camp Flex Pass. Camp purchases must be purchased by phone or in gym. Call 636-970-1220 for more detail or to enroll! We are excited to announce that we have added a Sunday, 8:30 am Beasts/Super Beasts class and a Sunday, 9:30 am Funny Bugs class to our current Season schedule! Enrollment for the current term will close on April 28th. Enroll today! Serious Fun now in Session! Are you ready for some Serious Fun? It's not too late to join the fun! Our current Season (2018-19) classes run through June 9th but don't wait--Enrollment will close on April 28th. Check out our schedules page to view the Season class schedule and call us at 636-970-1220 to schedule your FREE Introductory class.